Lincoln Certified, GREAT MILES 35,430! Heated Leather Seats, Navigation, iPod/MP3 Input, Satellite Radio, Onboard Communications System, CD Player, Back-Up Camera, ENGINE: 2.0L ECOBOOST, SELECT PLUS PACKAGE, Alloy Wheels CLICK ME! SELECT PLUS PACKAGE Blind Spot Info System w/Cross-Traffic Alert, Navigation System, SiriusXM Traffic and Travel Link, Service Not Available In AK/HI, ENGINE: 2.0L ECOBOOST (STD). 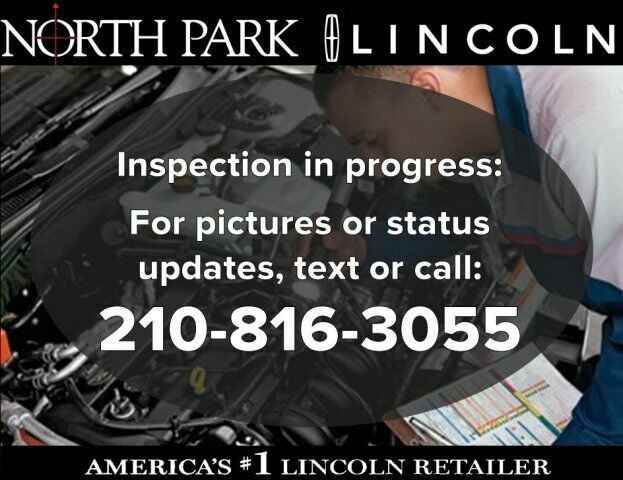 2016 Lincoln MKC with Black Velvet exterior and Ebony interior features a 4 Cylinder Engine with 240 HP at 5500 RPM*. CARFAX 1-Owner Meticulous 200-Point inspection by factory trained technicians, The confidence of a 6-year/100,000-mile comprehensive warranty coverage, Luxurious by standards, Certified by Ours, Complimentary 24/7 Roadside Assistance, The Assurance of a vehicle history report, 24-Hour Customer Assistance, Several Warranty Upgrades Available Edmunds.com`s review says On long highway journeys, the MKC feels smooth and relaxed. And thanks in part to a standard active noise-cancellation system, it`s also very quiet..